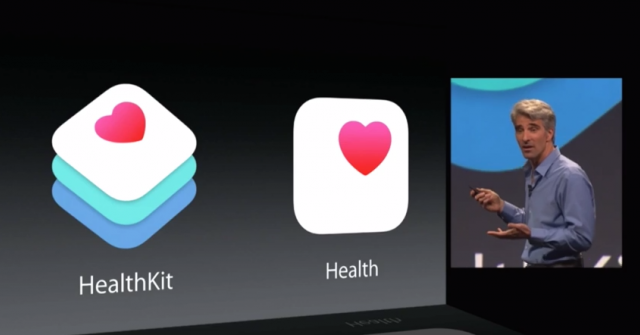 Apple is apparently in talks to bring its HealthKit protocol to U.S. medical professionals. 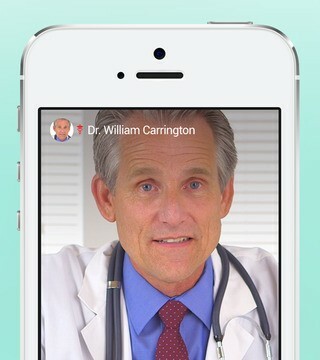 You can now consult with doctors via HD video on your iOS devices. 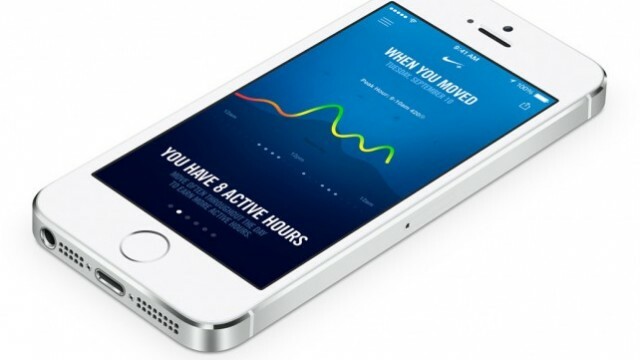 It looks like Apple's HealthKit is more powerful than we originally thought. 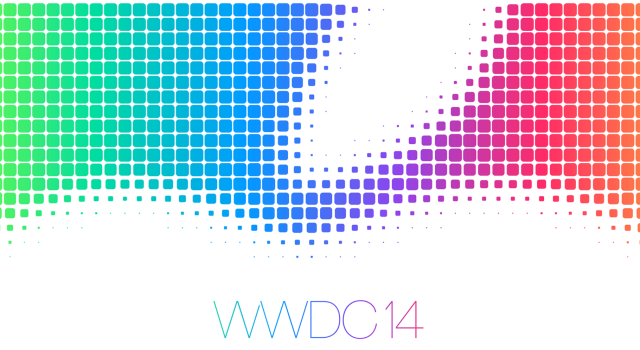 Just a few days ahead of Apple's unveiling of iOS 8 at WWDC, several trademark applications related to the operating system's rumored health-focused functionality have come to light. 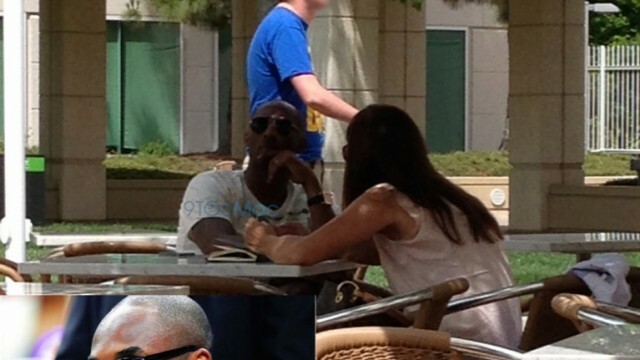 LA Lakers' Kobe Bryant Discusses iWatch, iOS 8's Healthbook With Apple? 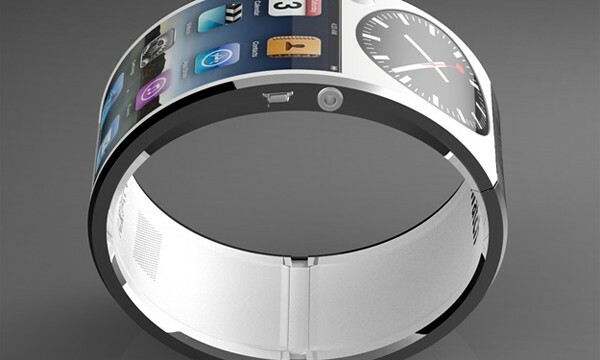 Apple could be planning on having Kobe Bryant endorse its "iWatch" later this year. 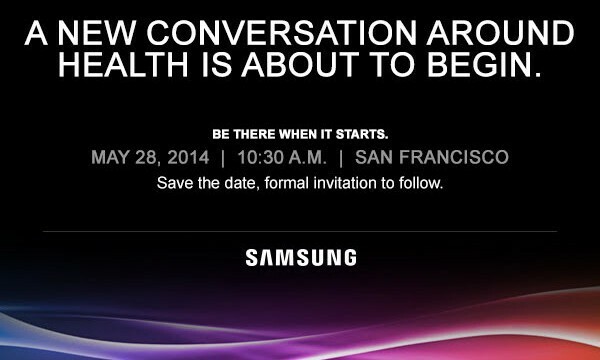 Samsung has scheduled a special event of its own for the week before WWDC. The device is apparently on track to arrive sometime later this year. 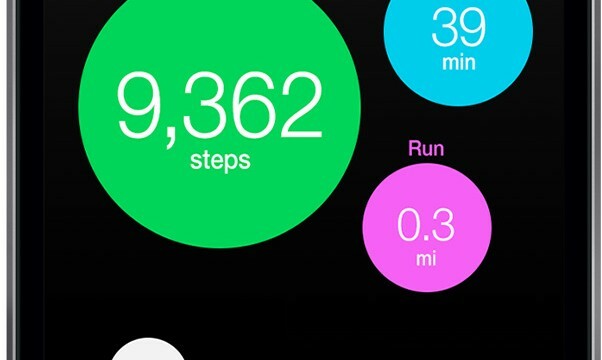 Apple's latest hire could help it launch both the long anticipated iWatch and its Healthbook app. 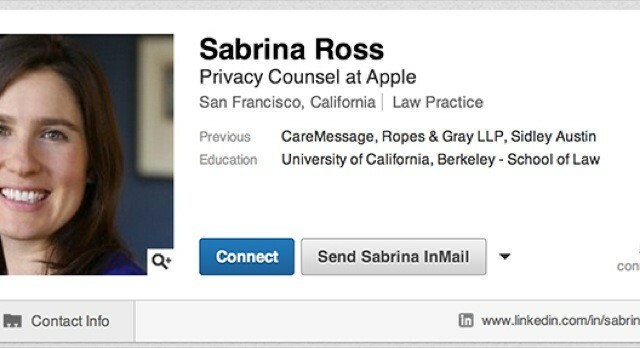 Could Apple's Latest Hire Suggest A Health Program Is Inbound? 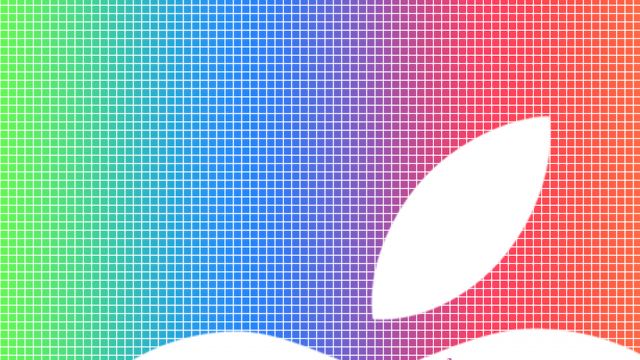 Apple's latest hire could prove significant, according to a recent report. 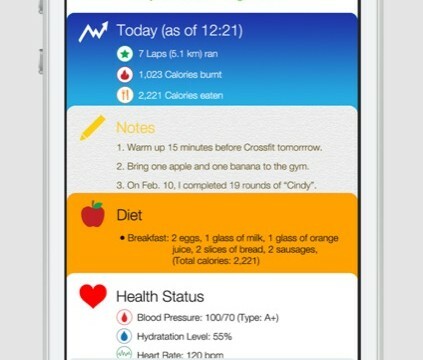 Images newly released show what Apple's Healthbook could look like. 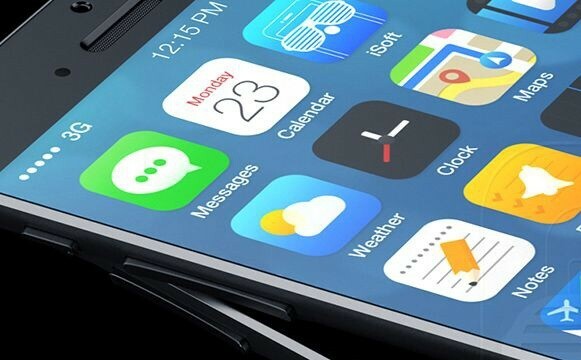 Could Apple's iPhone 6 Also Include Pressure, Humidity Sensors? If one analyst's sources have it right, the iPhone 6 will include pressure and humidity sensors. 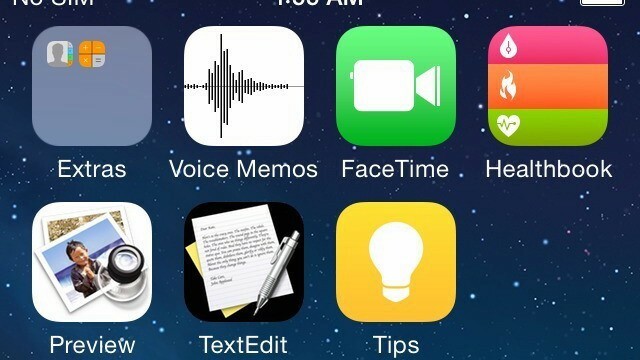 Beyond the new apps, the unreleased software will apparently look very much like iOS 7. Wello is an iPhone case that can help you stay healthy. 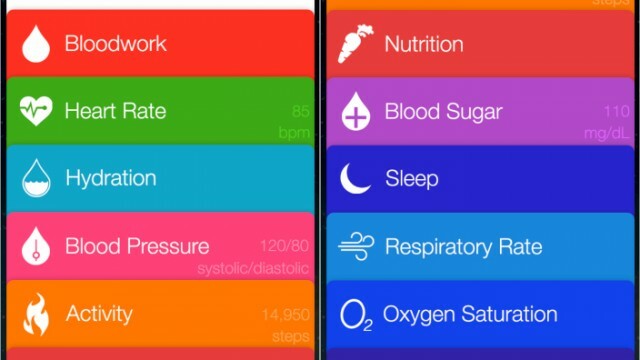 One new concept has imagined how Apple's Healthbook app might look. 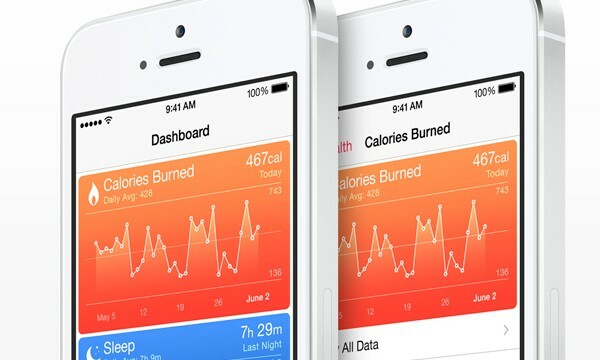 Apple is said to be moving toward providing comprehensive health and fitness tracking features in the next iteration of its mobile operating system, dubbed "iOS 8."